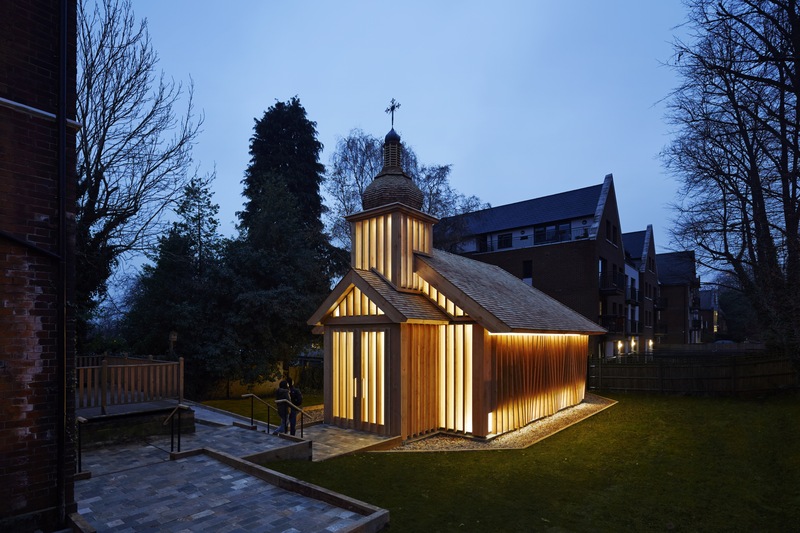 The Belarusian Memorial Chapel, the first wooden church built in London since the Great Fire of 1666; a new entrance for St Anne’s church in Soho featuring sleek glass doors and stylish neon lighting; and the restoration of the cupola and tower of St Peter and St Paul church in Blandford Forum in Dorset are featured in the shortlists for the 2017 Church Architecture Awards. A photo gallery of the shortlisted entries can be found at the bottom of this page. Winning entries will be revealed at an awards ceremony to be held at St Mellitus College, London SW5 on Thursday 26 October 2017. The Duke of Gloucester KG GCVO ARIBA will announce the 2017 winners of the Presidents' Award for new church architecture and for the reordering, extension or alteration to church buildings. Prince Nicholas von Preussen will announce the 2017 winner of the King of Prussia Gold Medal for repair and conservation architecture. 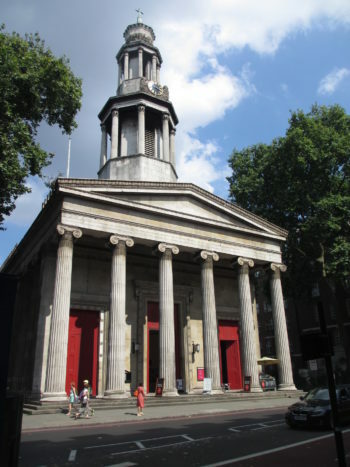 The Church Architecture Awards are run by the Ecclesiastical Architects and Surveyors Association (EASA) and the National Churches Trust. 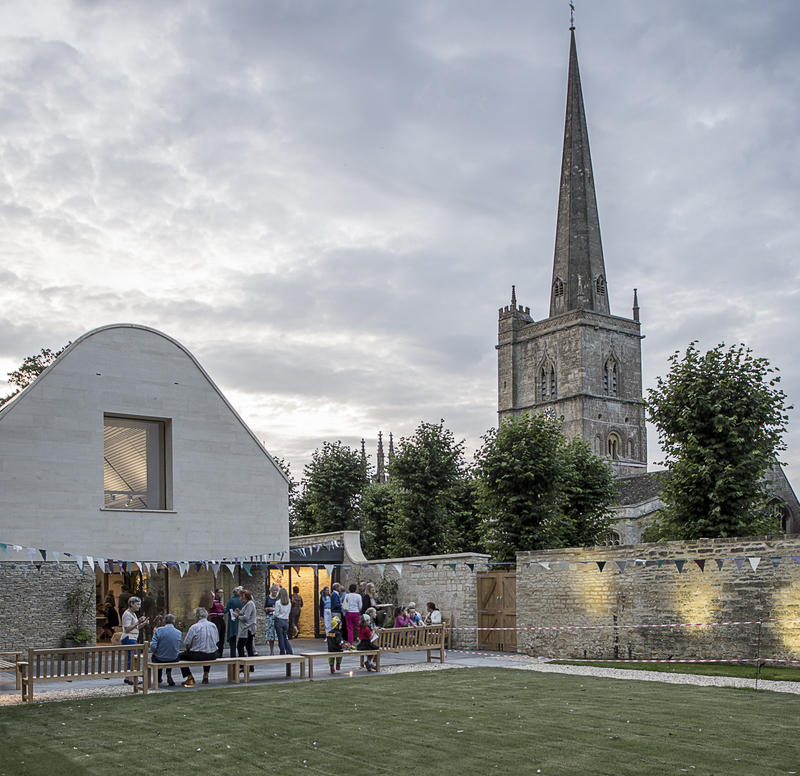 Four entries have been shortlisted for the New Church Buildings Category. • The Belarusian Memorial Chapel, Woodside Park, London - Spheron Architects. 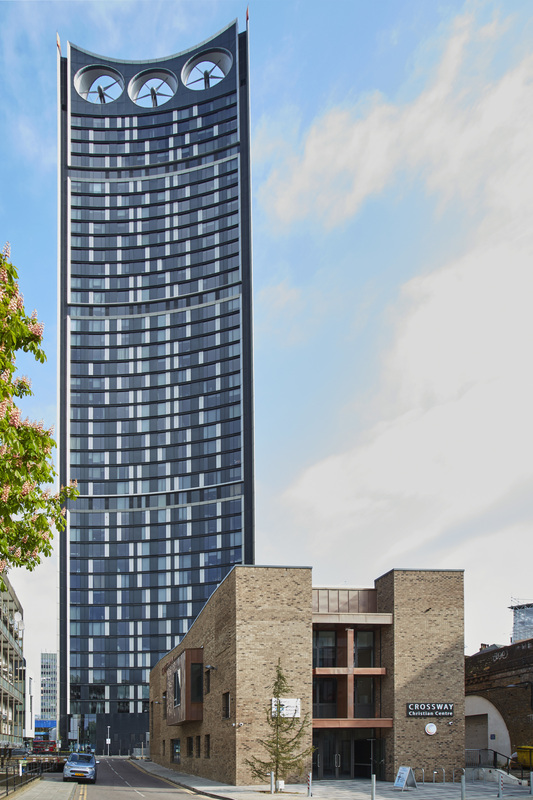 • Crossway URC Church, Elephant and Castle, London - Van Heyningen & Haward Architects. 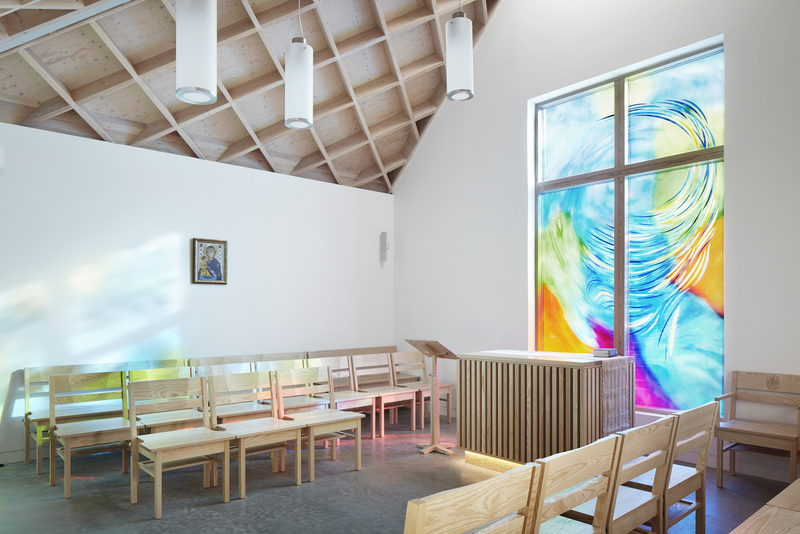 • Donhead School Chapel, Wimbledon, London - Phillips Tracey Architects. • St John the Baptist, Burford, Oxfordshire (new church hall) - Acanthus Clews. 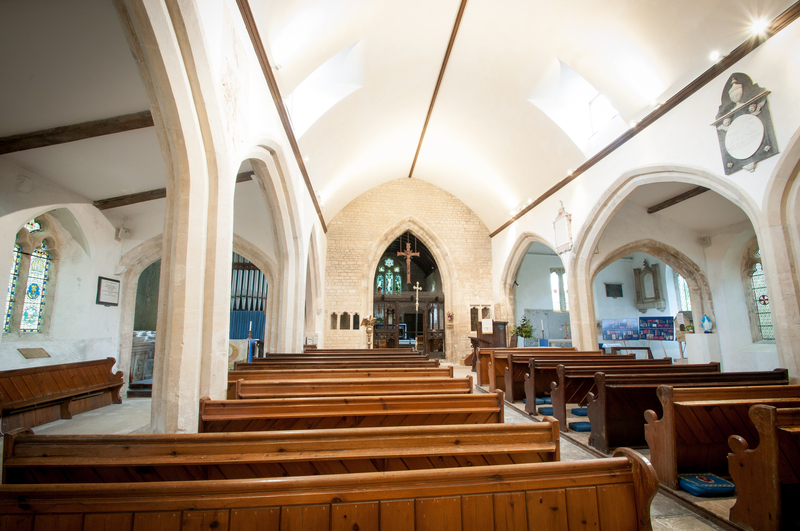 Three entries have been shortlisted for the reordering, extensions or alteration to church buildings category. 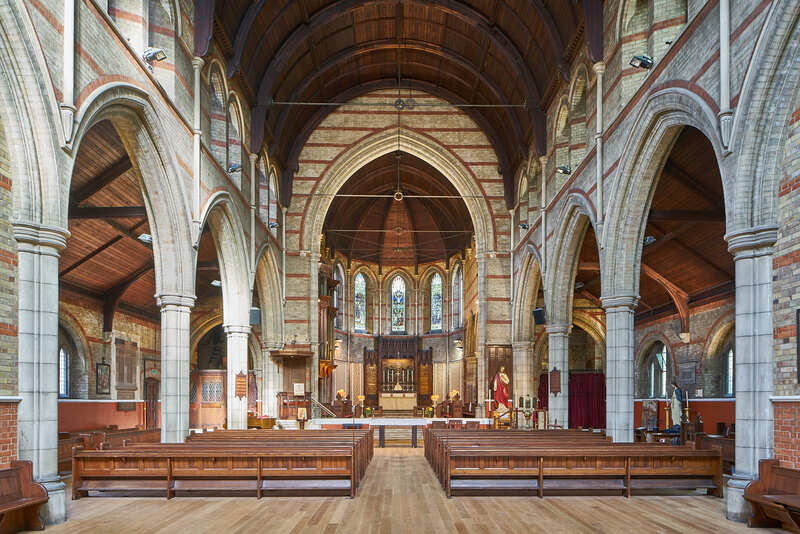 Emmanuel Church, West Hampstead, London - Creation of community space - Donald Insall Associates. 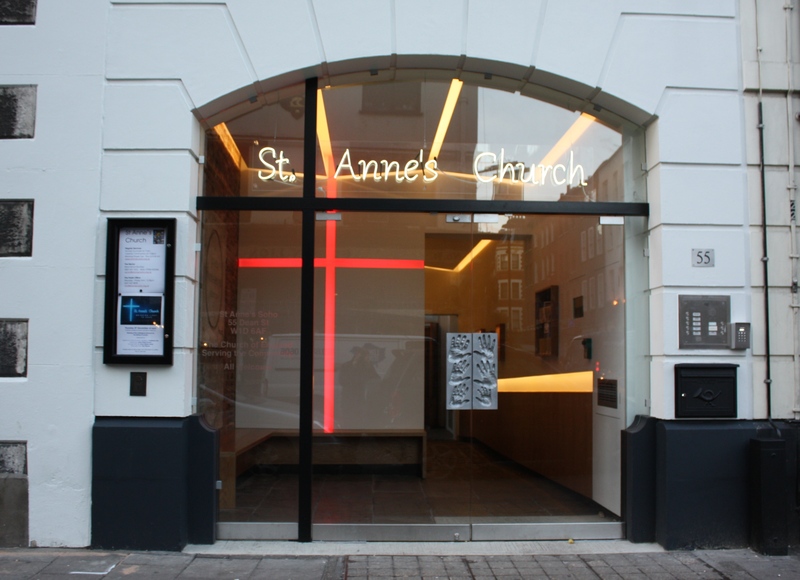 St Anne, Soho, London - New entrance - Upchurch Associates, including students at Central St Martins Sherief Al Rifa'i & Lina Viluma. 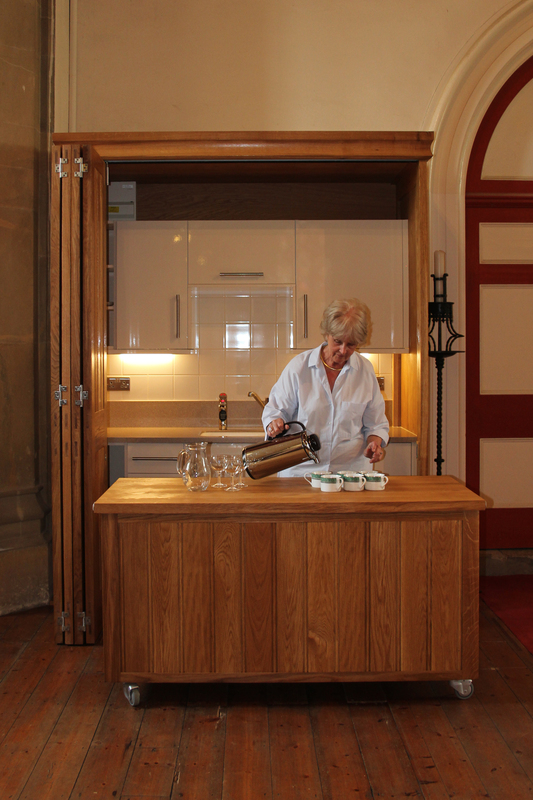 St Mary the Virgin, Sutton Valence, Kent - New kitchen, toilet, and access - Thomas Ford and Partners. Five entries have been shortlisted for the King of Prussia Gold Medal for church repair and conservation architecture. All Saints, Nunney, Somerset – Replacement of historic waggon roof - Benjamin + Beauchamp Architects. 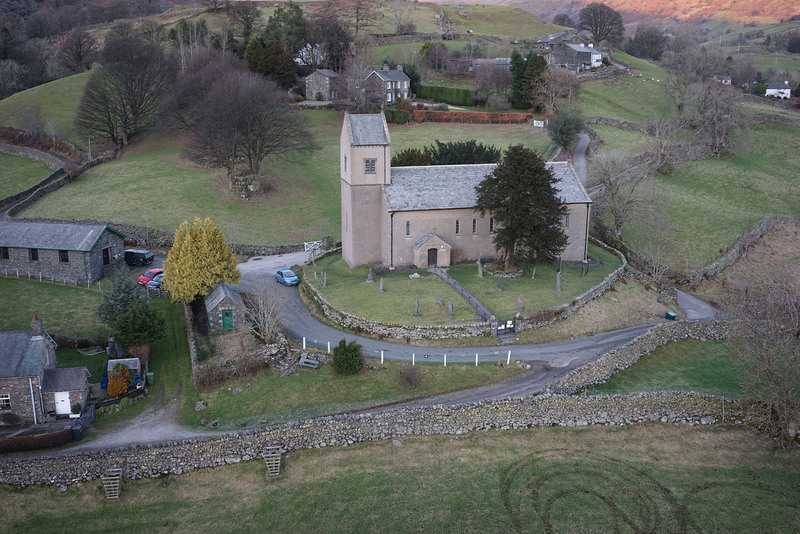 St Cuthbert, Kentmere, Cumbria – Complete re-roofing - John Coward Architects. 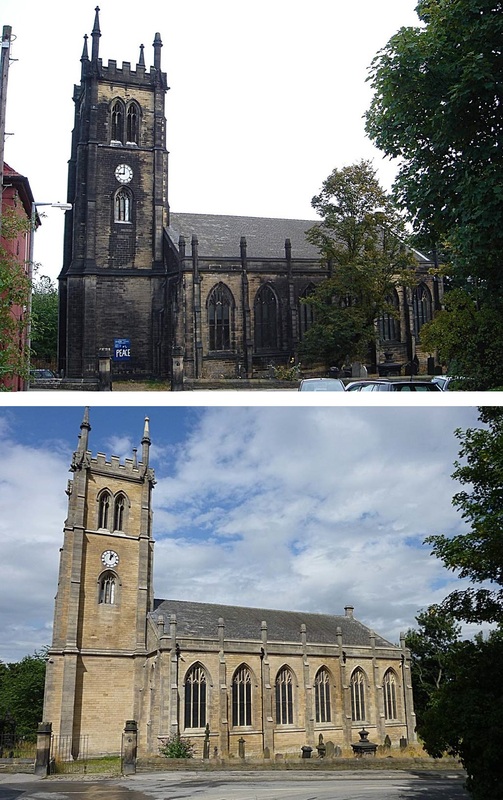 St Mark, Leeds, Yorkshire – Interior restoration and fabric repairs - Richard Crooks Partnership. 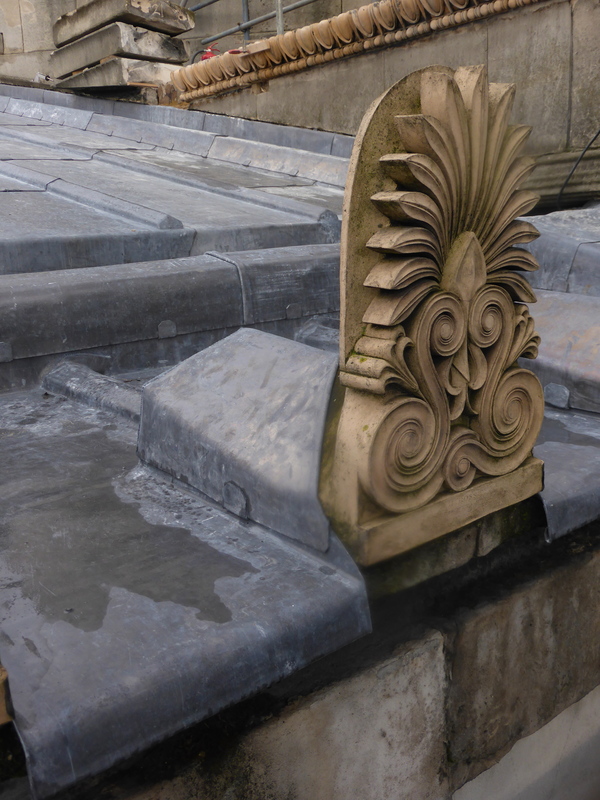 St Pancras, London – Restoration of terracotta portico - Arts Lettres Techniques and Benjamin + Beauchamp Architects. 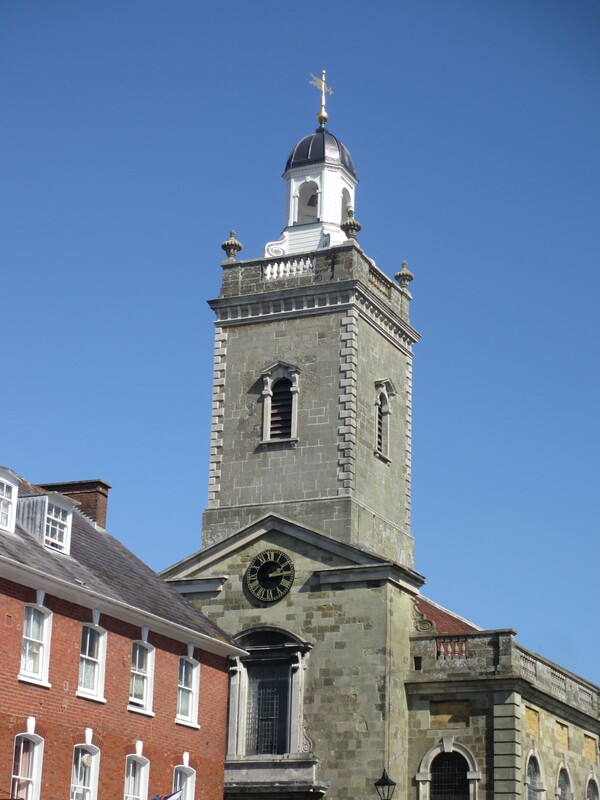 St Peter and St Paul, Blandford Forum, Dorset – Conservation and repair of cupola Benjamin + Beauchamp Architects.